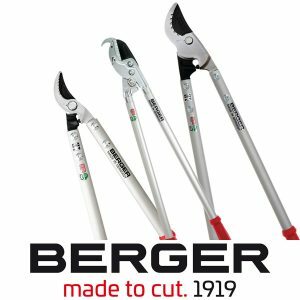 Julius Berger GmbH & Co KG from Wuppertal has been manufacturing high-quality cutting tools for professionals in gardening, agriculture and forestry for 100 years. From the tool wholesale of the early years, a medium-sized company has developed which is represented worldwide. 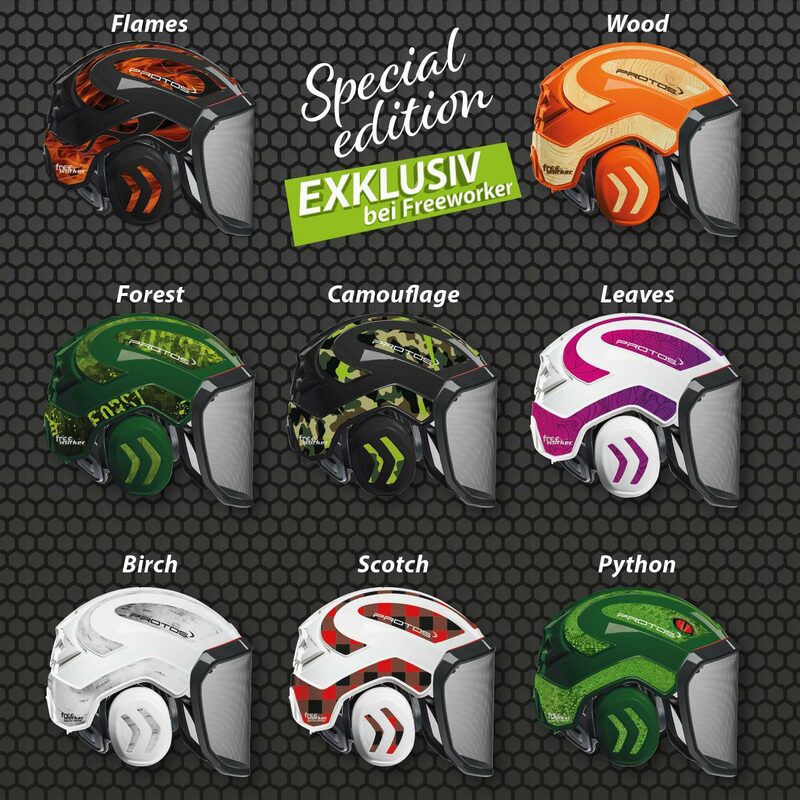 Wherever plants and woods need to be professionally trimmed, the tools of the traditional Wuppertal company can be found. 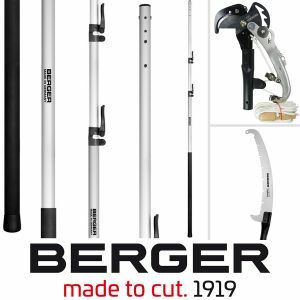 100 years ago the businessman Julius Berger Senior founded his tool wholesale business and expanded his business in 1930 with the development of garden tools. He designed the products himself and manufactured them on machines he developed himself. Since the 1970s, all signs have been pointing to growth – the product range is expanding, new production facilities and high-quality manufacturing processes are being added. 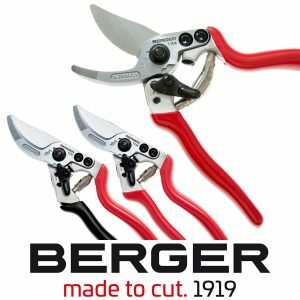 Since 2005, the siblings Ina and Julian Berger have managed the company and the brand has enjoyed great popularity throughout the green industry. 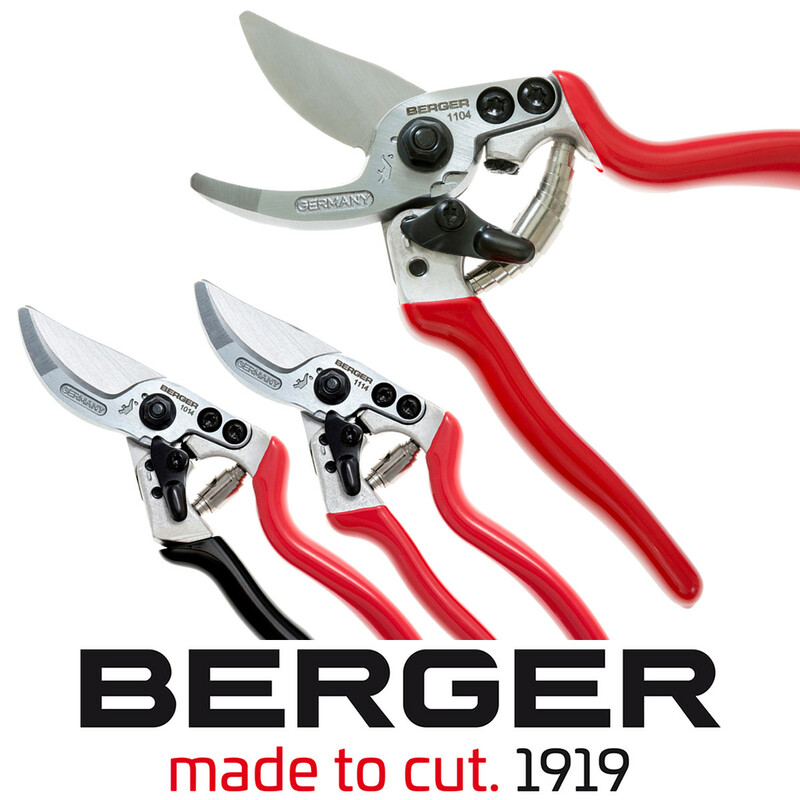 The company is still family-owned and stands for high-quality and durable cutting tools. Berger focuses on technology and the exchange with its customers. Practical experience flows into innovative products. 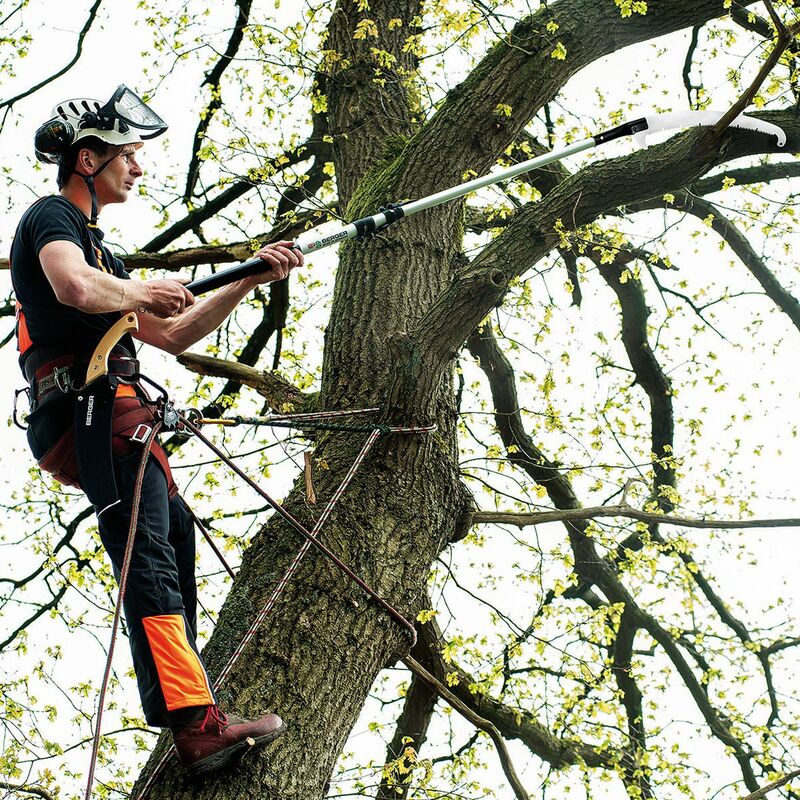 The company’s wide range now not only consists of Secateurs and Loppers, hedge trimmers and the unique ArboRapid pole saw system for clicking, but also high-quality tools for professionals from tree care, gardening and landscaping or florists and also for the ambitious garden owner. Berger also offers an extensive range of spare parts. Many spare parts of the scissors and saws can be exchanged easily. 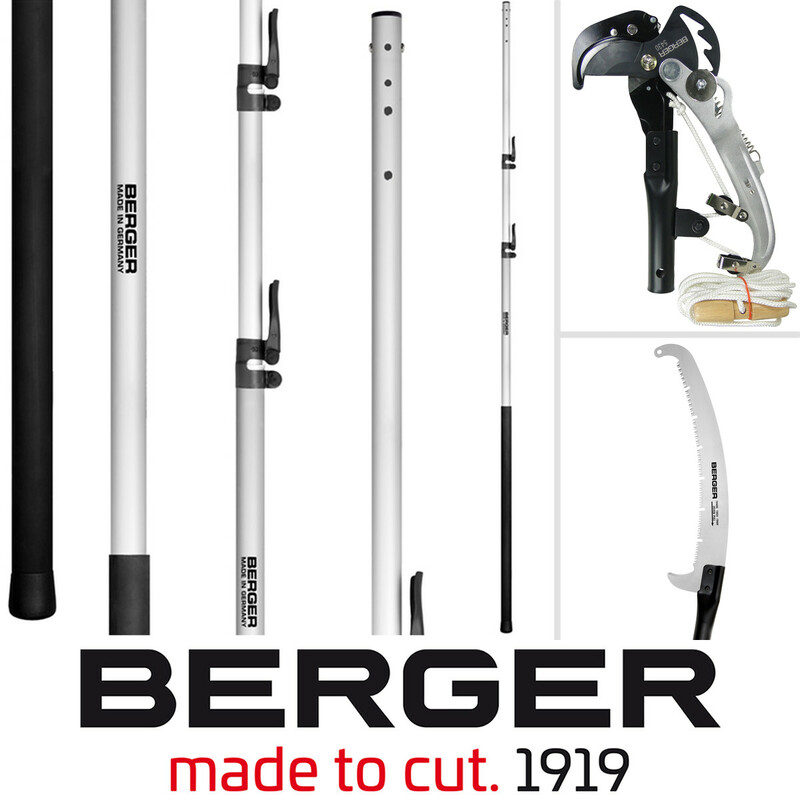 The durable products of Berger do not only spare the purse, but also the environment. In the anniversary year 2019 the german newspaper “TestBild” (Magazine for product testing) awarded the first prize in the category “Top Brand Garden” to the durability of the products. But also in other tests the company’s products came out as test winners. A great success, but the company does not rest on its laurels. The employees continue to work on their own innovative products every day.